At McCauslands we pride ourselves on providing a personal service. We realise that an automated barrier and open car park is not the ideal way to protect your car while you’re off on holiday or business. 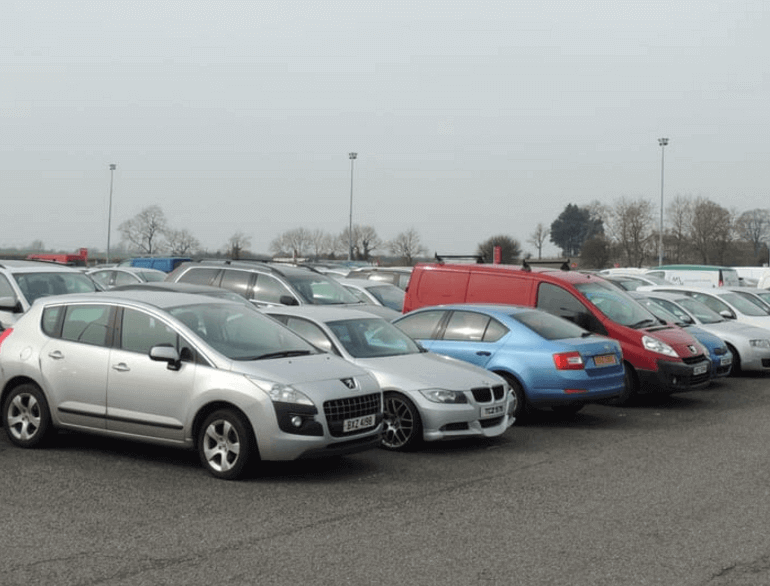 That is why we personally insure that your car is parked safely and held in a secure car park with no public access.Only 500m from the terminal building, our drivers load up your baggage onto our bus for the short journey to the McCausland pick up point at the terminal. 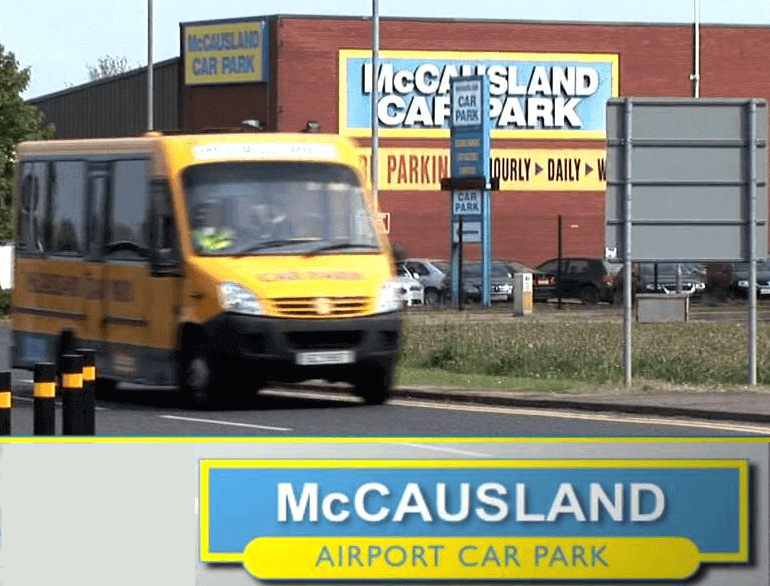 On your return you are collected from the McCausland pick up point at the terminal and arrive 1 minute later at McCausland’s to find your car sitting out front for your collection. You may even have had it cleaned or serviced while you were away! The earlier you book before departure the cheaper the cost. All our courtesy coach drivers have attained the driver vehicle agencies Certificate of Professional Competence (CPC ). All our coaches have passed and received a full PSV certificate.